Tsukiji Market lies right on the waterfront in Tokyo. 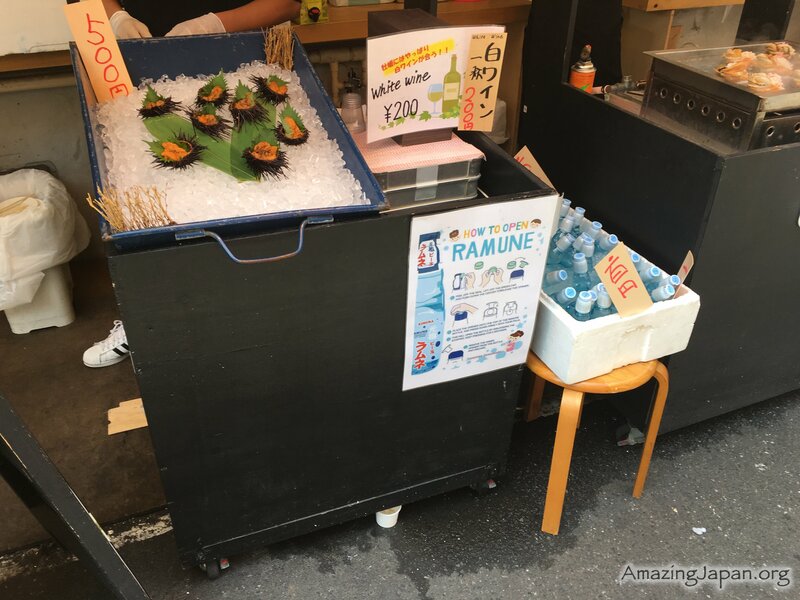 It is the most famous fish market in Japan, and maybe even all over the world. Alongside fish from Japanese waters there is seafood from all around the globe. Every day almost 2 billion yens worth of seafood is sold here. For half of century it’s been the world’s largest fish market. 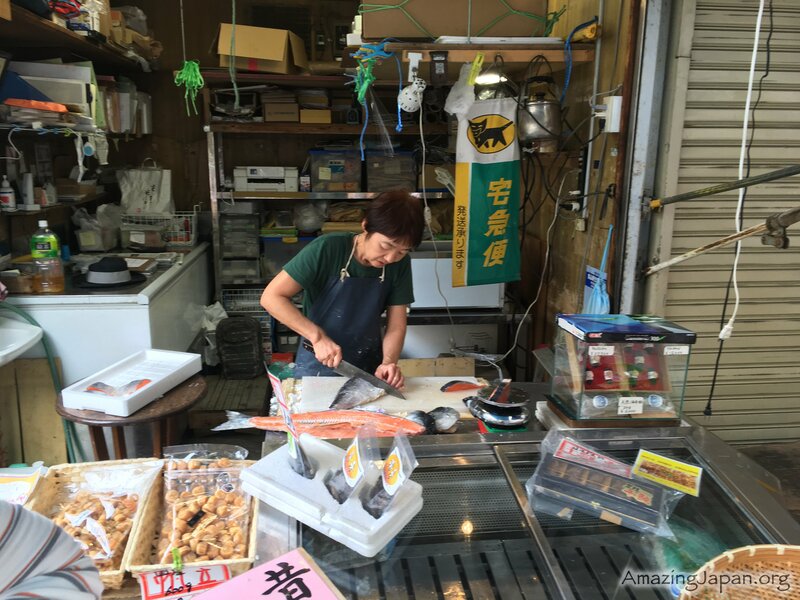 Most of the fish eaten in the Tokyo area passes through this market. 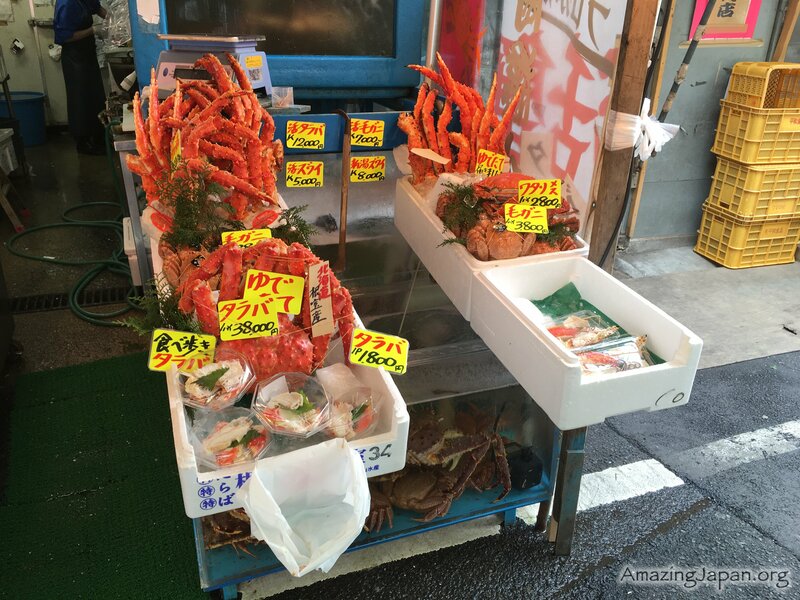 Tsukiji market is a wholesale market dealing in both seafood and farming produce. It occupies an area of 230,000 square meters. Every day 2100 tons of products are delivered to the market from Japan and around the world. 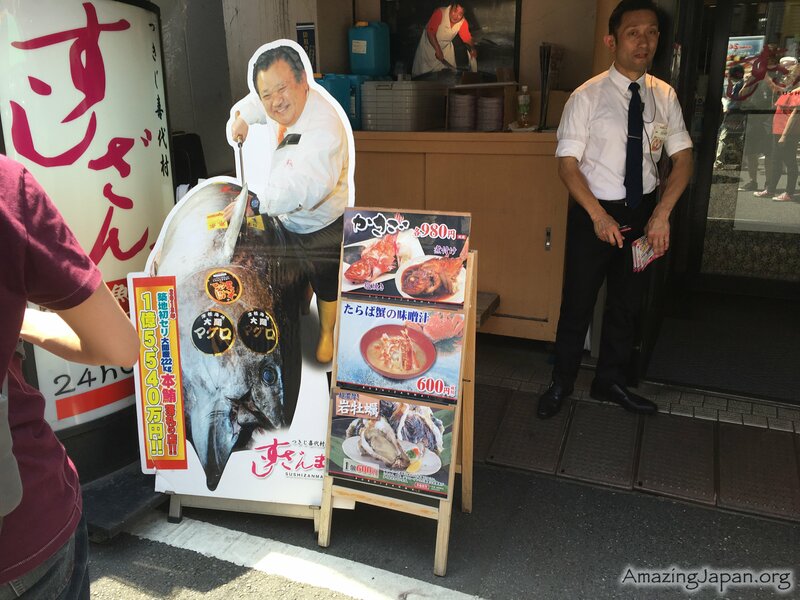 500 billion yen’s worth seafood is sold here each year. There are 14000 people working in the market and every day some 280000 customers arrived to buy their produce. The key players in the market business are the fish wholesalers who operate around 800 stalls inside the market. 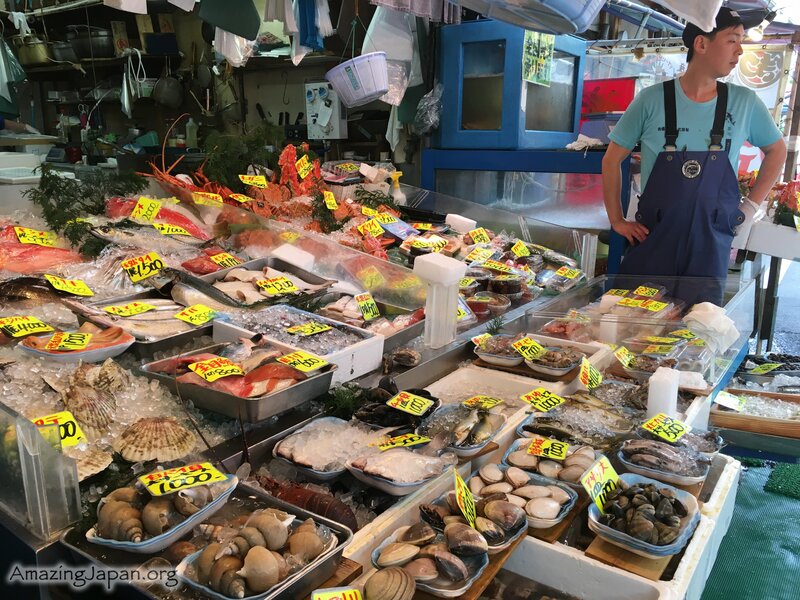 At Tsukiji seafood is delivered direct from the fishing port and the market wholesalers bid for it in auction, then sell it to retailers and restaurants buyers who come in person to the market. Inside the Tsukiji market there are many small restaurants. People who works there need to know when a certain fish is in season and when is the best time of the year to eat it, where a fish comes from is also important. Another thing is finding a reliable wholesaler and developing a relationship. Many of the wholesalers in Tsukiji are long-established operations set up over a century ago, most of them are family-run businesses. As the owners aged and with fewer children to carry on the business some of these wholesalers have been facing problems in recent years. If no successor can be found the company shut down. 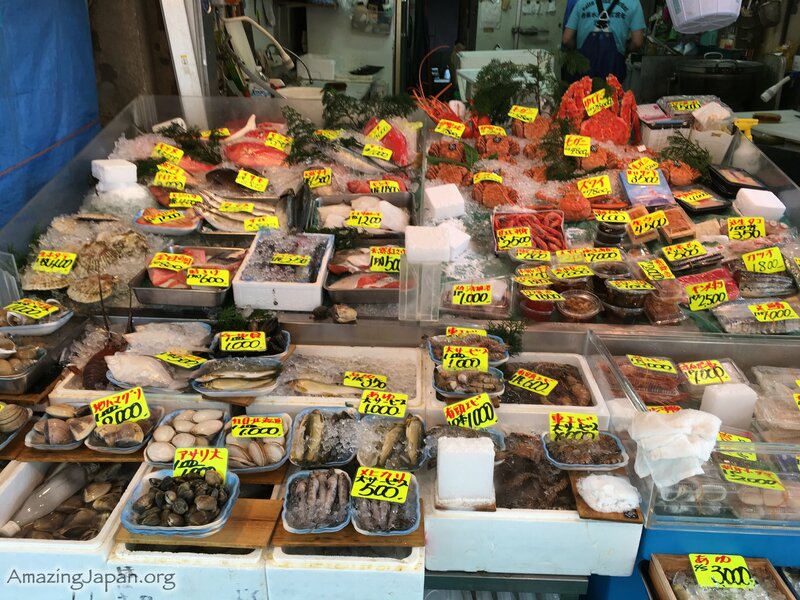 Tsukiji market survived all kind of turbulence: war, natural disasters, economic ups and down. Because the infrastructure here is a little old the wholesaler market is due to be moved in October this year. New Toyosu market will open on Odaiba. 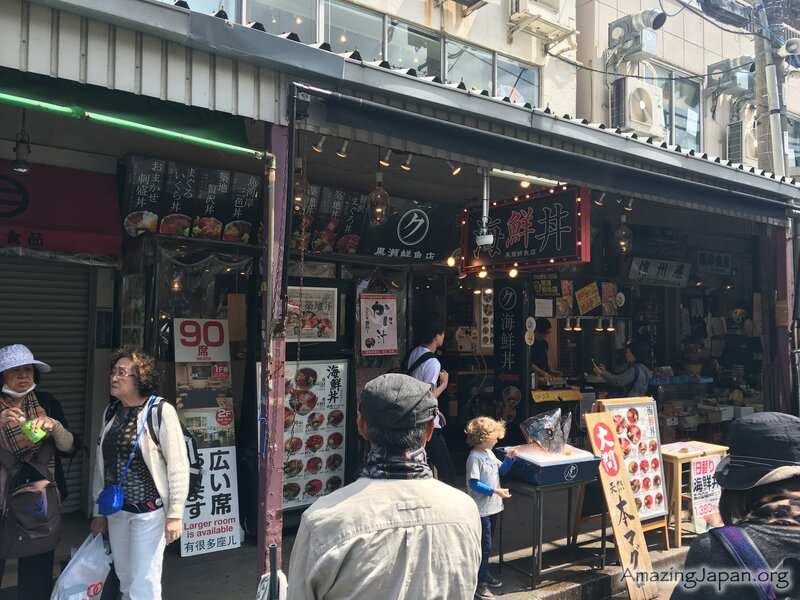 Tsukiji market in its current form is going down in history, but… Tsukiji outer market stays where it is, nearly 500 shops and restaurants will continue to work at Tsukiji. Unfortunately, few people know about it. 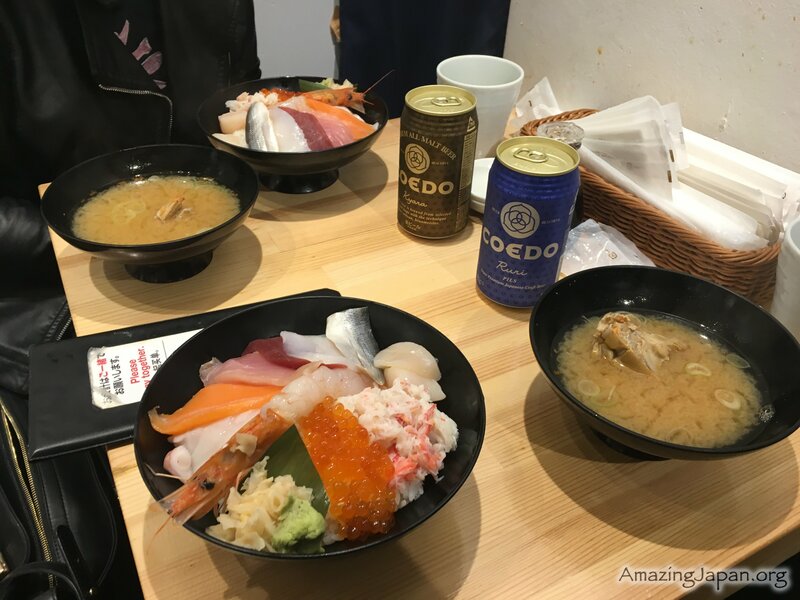 It is important to spread this information to tourists and other people, Tsukiji outer market will still be operating and selling best Japanese specialties.